For workgroup and departmental printing and copying, the opportunity to enhance documents with colour have more potential with the vast array of Canon colour multifunctional printers! The imageRUNNER ADVANCE multifunctional platform was designed with a strong understanding and emphasis on users, their pain points, and their workflows. 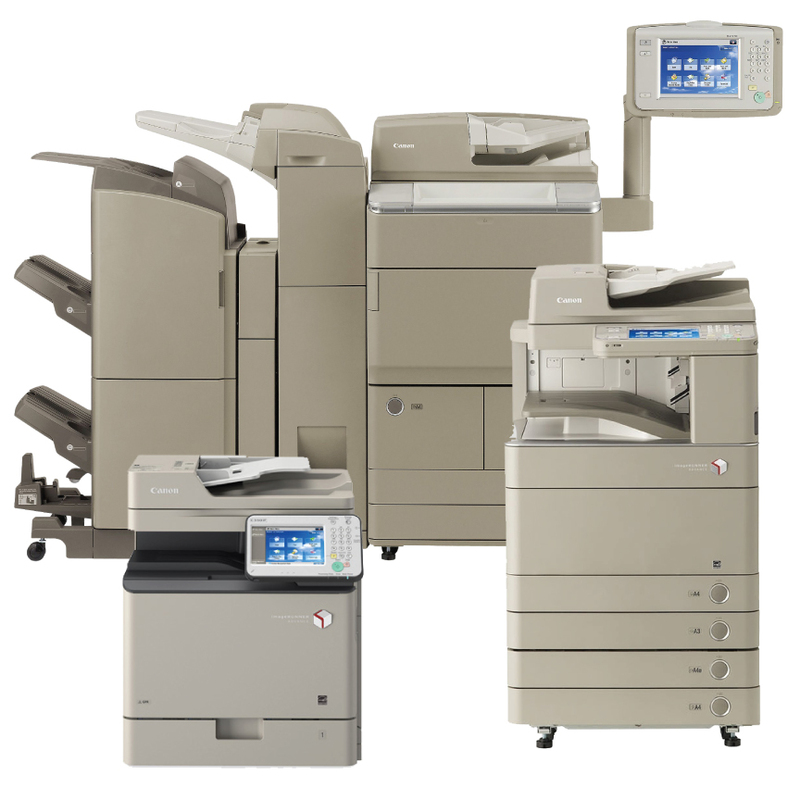 We are bridging the gap between the MFP and the user so they can now work together seamlessly. Speeds range in speed from 20 to 70 colour pages per minute.